We accept cash, checks and credit cards (Mastercard, Visa, Discover, and American Express) for your hearing healthcare, hearing aids, batteries and hearing aid related supplies. 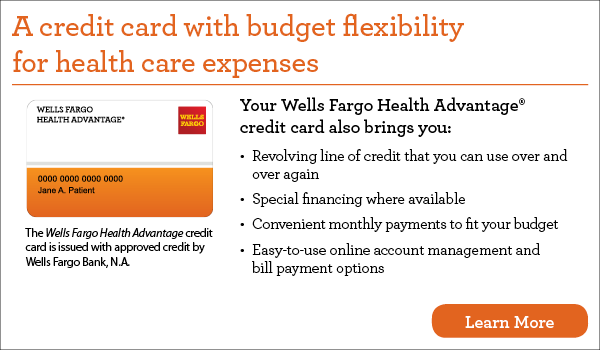 Easterseals Center for Better Hearing is pleased to offer 24 month special financing with approved credit through Wells Fargo. This option allows you to receive the hearing healthcare you need now and pay for your hearing aids over time.